The best places to plot on the map are those where tourism is yet to take hold. Bursting with heritage, unspoiled coastlines and dramatic sights, the unsung charms of Europe’s lesser-explored countries are best experienced before word spreads and the crowds inevitably arrive. 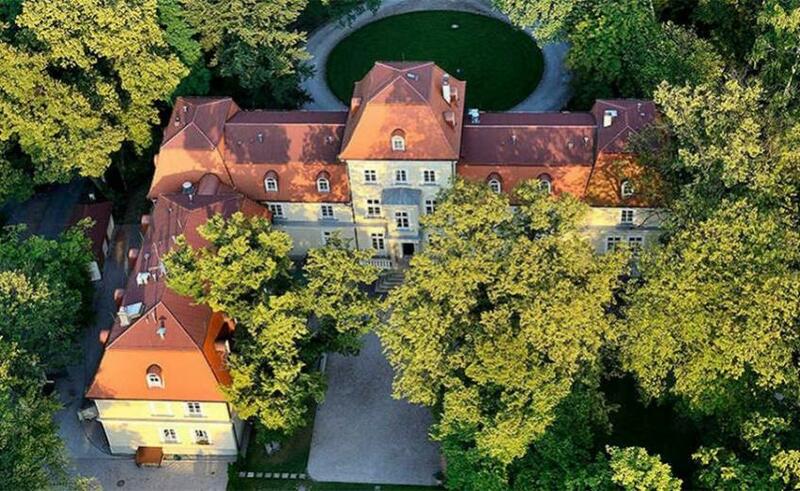 From unspoilt Latvia to ancient Croatia, earthy Slovenia to medieval Poland, our historic hotels are perfectly tucked away in the most diverse and glorious destinations. Here are a handful of historic treasures we’ve recently handpicked – we know you’ll love them as much as we do. Peel back layer after layer in Latvia: a hotbed of culture with realms of vast unspoilt green spaces – and no more so than in its eclectic capital, Rīga. Don’t make your first impression simply from the city’s flamboyant spires and quaint cobblestones, within its bars, art galleries and kitchens are some of the hippest happenings in the Baltic region. Stay in your own slice of history – the first operated hotel in Rīga is the 19th-century Metropole. Whether you plump for a ultra-luxe suite or a classic room, you’ll sleep soundly in elegance and comfort. Especially after a button-loosening dinner in the hotel’s exquisite restaurant: fill up on gourmet seafood, eye-widening pasta dishes and steaks grilled to perfection. Laid-back lunches, local flavours and lively lazy lounging. 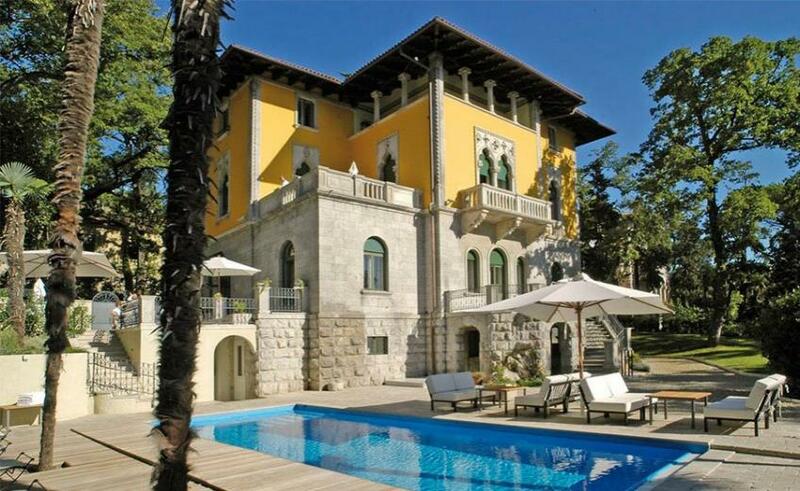 All your Mediterranean fantasies come together in the magical affair that is Croatia. Voyage into timeless style by making Hotel Villa Astra your historic hideaway. The prettiest place to soak up its Venetian architecture – created by Art Nouveau master builder Attilio Maguolo in 1905 – is right by the pool, drink in hand. High energy meets deep relaxation in this atmospheric treasure, so unspoilt by time and tourism. Slovenia’s architecture is magnificently varied – from waterfront parades of Venetian buildings to rural Hungarian-esque farmhouses bursting with romance. 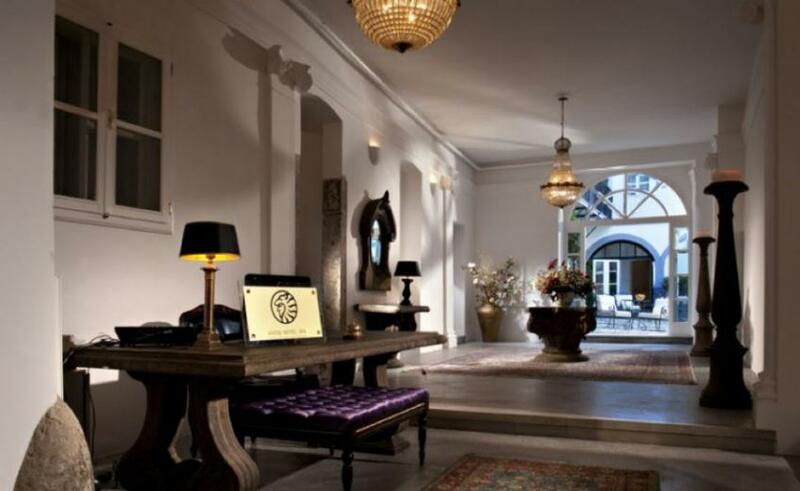 But the longing to linger soon kicks in when you arrive at Antiq Palace Hotel. 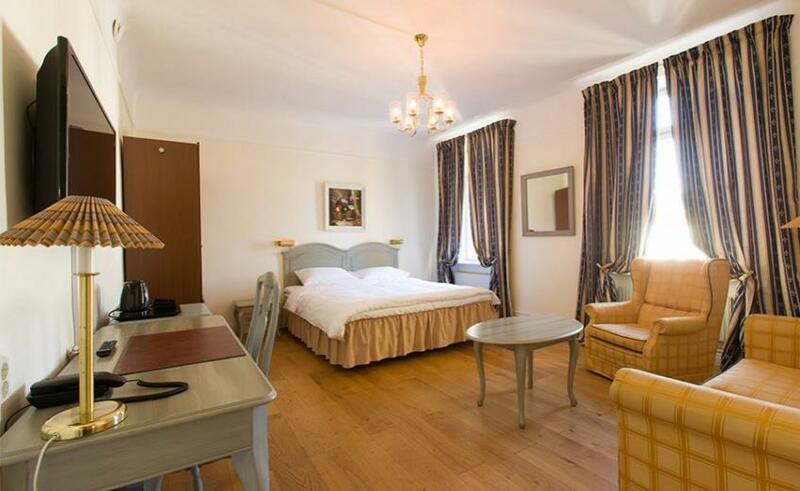 The 16th-century palatial residence sits in the heart of Ljubljana’s enchanting centre, a boutique joy where you’ll awake from uninterrupted, cocooning sleep to a continental buffet in the ancient garden, classical music tinkling in the background. Once you’re well-fuelled, set foot into the city to explore theatres, museums, parks, libraries, bars, restaurants and shopping galore, before returning to Antiq Palace for a life-restoring spa treatment. 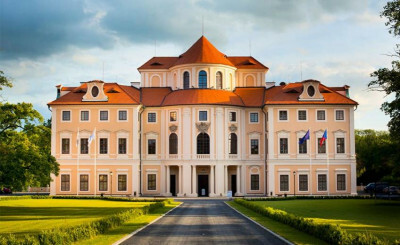 You can’t move for castle hotels in Czech Republic, so we’ve whittled them down and picked out a true gem. Chateau Liblice is a destination in itself – built in the 17th century by renowned Italian architect Giovannia Battista Alliprandi – and now painstakingly reconstructed into the stunning castle hotel, educational centre and wellness haven. Guest rooms are far from dusty: take your pick from whirlpools, hydro-massage shower boxes and endless views of the castle. For more stress-busting therapies, glide on to the spa and wellness centre for the Finnish sauna and saunarium, sun parlour, body wraps and even chocolate-based massages. 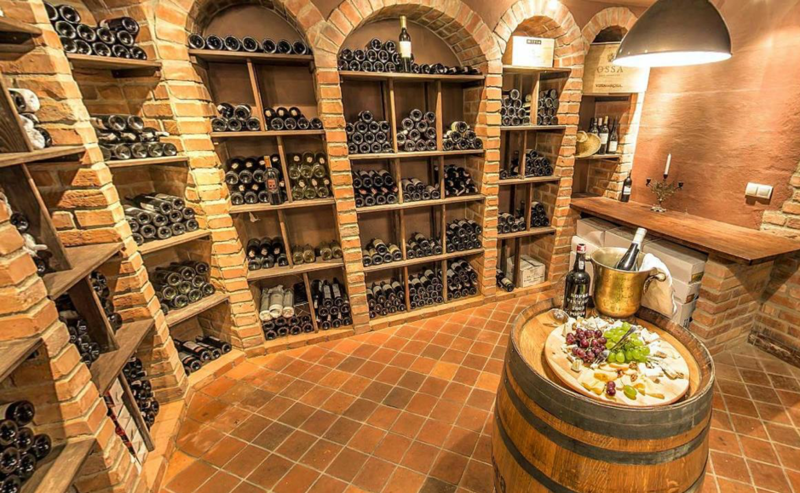 Well-fed and wined like royalty: Dwór Sieraków’s prize jewel is its regal restaurant and wine cellar. Life moves slowly here, especially when it comes to food. Only the finest, local, seasonal ingredients are used in the ever-changing menu, which breathes modern ingenuity into old favourites. Dwór Sieraków Restaurant is a multiple-award-winner, with awards from the Polish edition of prestigious gastro guide Gault & Millau. Once you’ve picked out a bottle or two from the 404 labels in the cellar (the oldest part of the authentic manor house), sink into a dream worthy bed in one of the classically cosy bedrooms for an exceedingly content night’s sleep.